Verizon’s exclusive hold on in-store availability of the HTC One (M8) comes to an end today, the day before Samsung’s Galaxy S5 hits retail outlets. That means you should be able to walk into an AT&T, T-Mobile, or Sprint store and get your paws on smartphone luxury, as we like to call it. It may be too tall for our liking, but that doesn’t mean this isn’t a finely crafted device with a build quality unlike any other. Starting at $199 on-contract (or $599 full retail at some locations), the HTC One (M8) is now widely available. AT&T and Sprint should have it today, with T-Mobile in-store availability happening tomorrow. 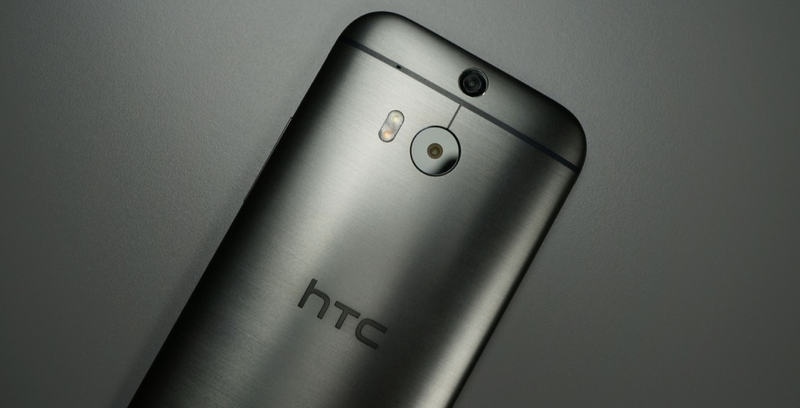 If you haven’t yet, be sure to read our HTC One (M8) review.